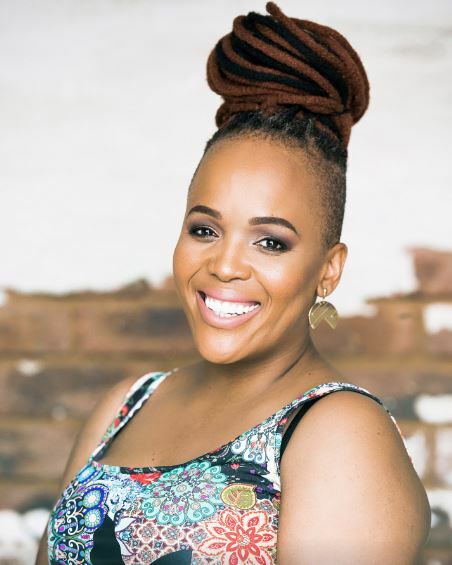 Comedienne Tumi Morake has announced the date for her upcoming Netflix comedy special. The show, titled Comedians of The World, will be available on the streaming service on 1 January 2019 worldwide. Tumi will be joined by 46 other comedians from around the world on the special. Previous articleKelly Khumalo and Chad Da Don are engaged!